A senior lawyer on Friday issued a legal notice to actor and producer Ajay Devgn for allegedly hurting religious sentiments of Sikhs in his upcoming flick Son of Sardar. As per the notice, lawyer Navkiran Singh decided to issue legal notices to the makers of the movie after watching the official trailer of Son of Sardaar on Youtube. The notice said that the film, in some parts, shows Sikhs in a bad light and hurts religious sentiments. The contents available to the public through the official trailer on Youtube contains "absurd comments", the notice said, adding that "in case Sardars would not have been there, then on whom would the jokes be made." The notice said that the official trailer on Youtube contains such material and the film may contain more. 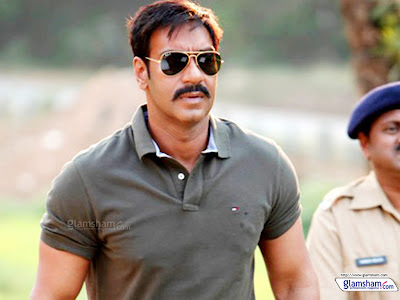 Navkiran requested Devgn to delete such dialogues from the film in public interest or his office would to take legal action against the Bollywood actor and all other persons involved in execution of this film on criminal as well as civil side.